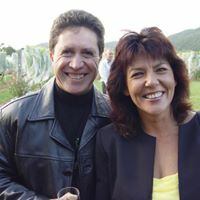 Would you like to Easily Generate More Income from your Websites? Instantly Monetize Any Site in Seconds with our Revolutionary and Interactive Cloud Based Website Ad Creation & Management Software! Get More Clicks, More Sales and Control Everything from One Easy to Use Dashboard! Why Should You Be Using Ad Ignition? Every Website has one thing in common - they all have Advertising Banners! 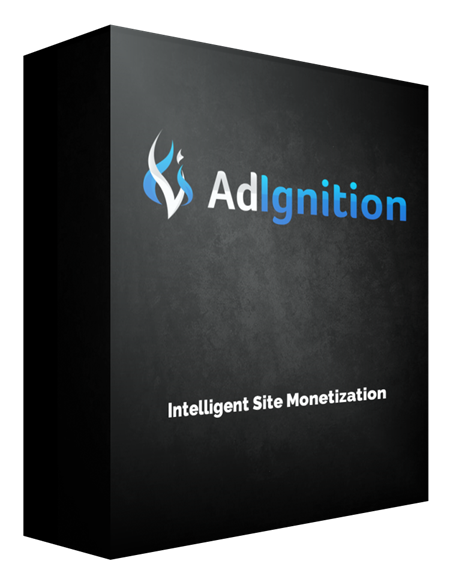 And with Ad Ignition you have the most Powerful, Easy to Use Software for Creating, Running and Managing Amazing Interactive Ad Campaigns in Seconds that will Catch Your Visitors Attention and Maximize the Passive Profits you Earn from Your Sites! Control all the Ads Running on All your Websites from One Easy to Use Member Dashboard. The Software is 100% Online so works perfectly with both Mac and PC machines. Our Interactive User Technology ensures you get Massive Engagement and Clicks on your Ads. Running Interactive and Engaging Ads on your Sites you will lead to a Huge Increase in Results. It's no secret that in the online world our websites are our most valuable piece real estate, so we need to make sure that they are working 24/7 to produce the best results possible for our bottom line. One of the most popular ways of doing this is by having professional website banner ads placed strategically throughout your site so you can maximize the profits you earn from each visitor. Think about it for a second...some of the biggest websites in the world like Facebook, Google and Yahoo make billions every year by selling their ad inventory to advertisers. This is because Banner Ads catch visitors attention and provide huge ROI when used correctly. We saw there was a new wave of online marketer who wanted to change the way they used advertising on their sites and instead of relying on the Big Companies mentioned above, they now take Full Control over their Banner Space and how much Income they can Earn from it. That's because they are using their own Banner Ads to promote their own Products, Services or to send Traffic to High Paying Affiliate Offers. That’s why last year we released our best selling Easy Ad Wizard Software so normal business owners like you and I could Create Amazing, Pro Quality Banner Ads in Seconds and Maximize the amount of Revenue earned from every site without the need of an Expensive Graphic Designer. Since we released Easy Ad Wizard we have helped over 1,000 Marketers Create Tens of Thousands of Awesome Banner Ads that have been shown to Millions of Website Visitors. Which is Pretty Awesome I’m sure you’ll agree! Instead of resting on our achievements we continually asked our customers for their feedback and comments on how we could help them get even better results from their websites. from Each Visitor to your Website? If the answer is No don't worry because you are not alone. You see, the vast majority of people have been using Banner Ads all wrong and haven't even touched the tip of the ice-berg when it comes to the possible earnings potential of their sites just waiting to be released. The good thing is it's easy to start seeing results once you have a proper strategy in place. In fact, when you begin to unleash the full potential of advertising on your sites the possibilities are endless. By promoting your own products and services you can usually make a lot more than from Adsense and will get a Higher CTR as well. Give your visitors a clear, attention grabbing Call to Action and get more sign-ups to your list so you can follow-up and email market to them. Amazon is one of the best sites to promote as an affiliate and you can link to the Top Selling Amazon Products in your niche and earn some commissions. Create banners that call for people to Like your Fan Page or Follow you on Twitter and easily get more Social Media Followers on Autopilot. Find and promote High Converting Affiliate Offers relevant to your niche and you can greatly increase the income you earn from your sites. Create Affiliate Banner Ads so others can promote your products and generate evergreen sales for you, day after day. 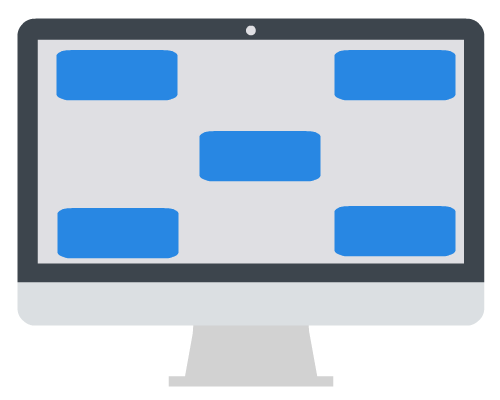 I'm sure you'll agree this all sounds great but we noticed a couple of recurring feature requests from our existing customers that we needed to figure out a solution for. You see our customers were using our Ad Creation Software so much that it was taking a lot of time to Manage all their ads. And a lot people were asking how they could Get More Clicks on their Ads and Get Better Results from their Campaigns. We began looking for a solution but all we found were very expensive software that only provided a tiny amount of the features that we and our customers needed. From what we observed they were more tailored to Big Corporations than normal business owners like you and me and the prices they offered were so expensive they would easily cover the cost of a new car payment each month! So we went back to drawing board and with the help of the great feedback from our awesome customers we developed a piece of software that would help us take the results we got from our websites to a whole level. And so Easy to Use that even someone with No Skills or Experience can be up and running and Creating Pro Looking Ads and Click Getting Campaigns for All their Sites in just a few minutes. Fellow Marketer let me introduce you to the piece of Software that is going to help you Maximize the Earnings from Banner Ads on your Website and Put You in Total Control of how much Income your Websites Generate. Create Amazing Interactive Ad Campaigns! Easily Control all the Ads you have Running on All your Websites from One, Easy to Navigate User Interface. You can Turn On/Off Campaigns, Edit an Ad Group, Grab it's Code Snippets, Download the WP Plugin, View Split Test Results & Statistics, and Delete Ads with 1-Click of your mouse. Using our 1-Click Cloud Upload feature you can Have Multiple Banner Ads Running in the Same Ad Group to see which ones get the most clicks. You can Set the Destination URL for each ad here and have Full Control over what you Advertise. Select Multiple Interactive Ad Positions at once and the Software will Randomize between all the Locations selected to keep your campaigns Fresh for your Visitors. Your Ads will always be appearing from different directions on your web page to Maximize Engagement and Clicks. All campaigns run by Ad Ignition are Intelligent meaning you can set them to "Trigger" and run based on how a Visitor Behaves on your web page. These include Content Engagement (where they are on your page), Time Behaviour (how long they have spent on your page) and Exit Intent (when they are about to leave your site). 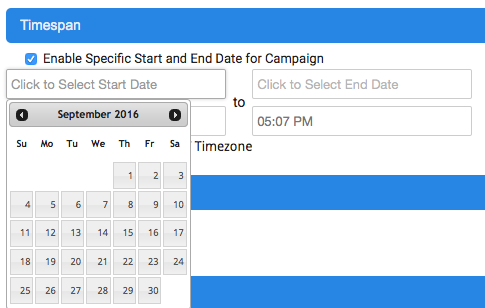 When creating a Campaign you have the Option to Set a Custom Start and End Date. 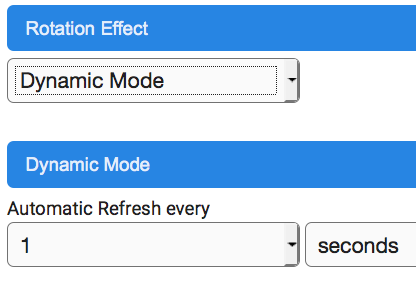 This will allow you to run your campaigns without even having to switch them On/Off. They will begin when you say and end at the specified time. Perfect for when advertising time sensitive special offers. Choose between Pageview and Dynamic Ad Refresh to keep your Ads Fresh and Catching your Visitors Attention and Maximizing the Number of Clicks. Pageview changes the Image each time the Page is Loaded whereas Dynamic Mode "dynamically" changes your ads in and out at whatever Time Period specified. With the Master Switch you can Turn everything On or Off with one click of your mouse. This is perfect if you have Evergreen Campaigns that run every so often and you don’t want to have to go back and manually edit the websites each time you want to make them Active. Simply hit your switch and they will be displayed or stop being displayed on your sites. 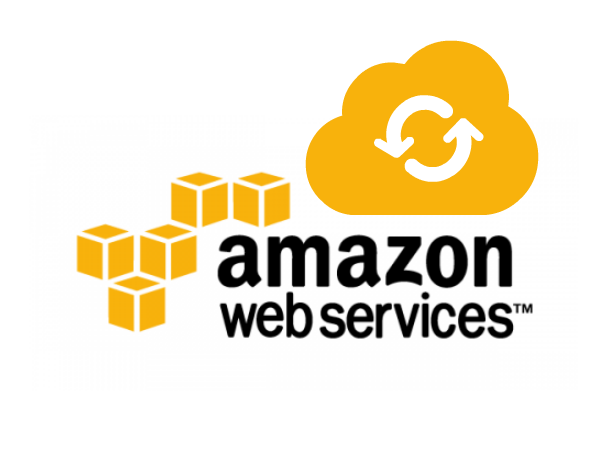 All Ads are Hosted in the Cloud with Amazon so you save big on expensive image hosting bills and all your Campaigns are powered by Amazon's Global Leading Hosting Infrastructure. Our Easy to Use SaaS Solution will have you up and running with Ad Ignition in minutes. With so much web usage nowadays coming from Mobile Devices it’s imperative that you can Maximize the Value of your Mobile Visitors. All ads powered by Ad Ignition are Mobile Responsive so your Campaigns are Optimized to display perfectly on mobile devices. Currently selling for as much as $97 as a Special Bonus for becoming an Ad Ignition Member you will be getting Free Access to our Ad Design Suite software. This “Point & Click” Graphics App comes with 200 Ready Made Ad Designs and Hundreds of Graphics that you can quickly edit and make your own. It’s the perfect tool for creating the High Converting, Click Getting Ads that you will use in your Campaigns and you get Free Access as an Ad Ignition Member. And remember when you invest in Ad Ignition today you get all of these 200 Ready Made Ad Templates that you see above so you will never be stuck for inspiration to create a great looking banner ad. Simply choose one of the many pre-made designs, edit the details and you are done! This makes Website Banner Ad Creation for your Business a Breeze and will save you lots of unwanted expense on designers because with the Design Suite you can do it all yourself....in a few seconds. In our Training Webinar I will walk you through the Ad Ignition Software and make sure you have everything you need to get up and running, and Profiting Fast from your account. I will also show you how easy it is to start Earning Real, Passive Income from your sites with Ad Ignition and how the software can pay for itself by the end of the call! Above you can see a collection of screenshots taken from my JVZoo Account. 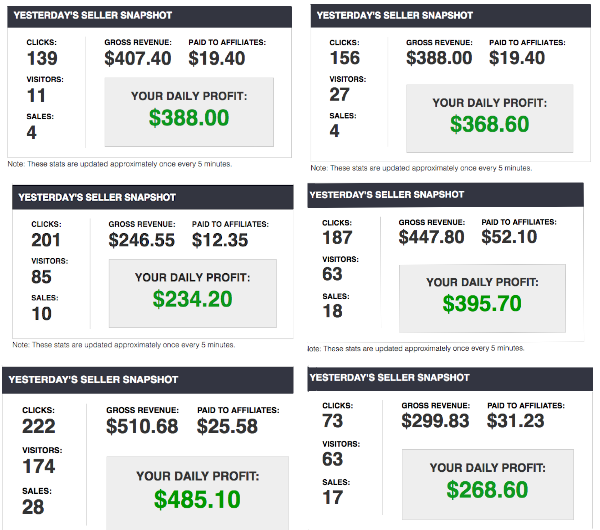 These results were achieved by properly monetizing my Product Members Areas and Blogs with Banner Ads. I have many different sites and each one promotes my other products with Ads I created with Ad Ignition and as you can see it pays off. By having these Ads on my sites I can catch visitors attention and direct them towards my other products. You can see how quickly only 50, 60 or 70 clicks pay off and these Banner Ads are important way for me to bring in Extra Revenue in my business and maximize the profits from each of my sites. 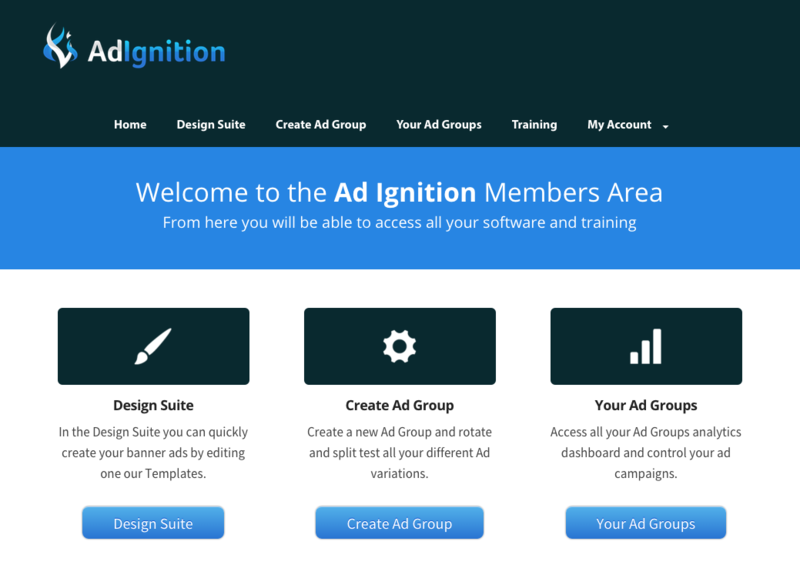 Ad Ignition is a 100% Online Software and is delivered through a Professional Members Area meaning there is nothing to install and you can access it from any computer whenever you want. You can literally be up and running with the software in the next couple of minutes! Simply log into your account to access the software - it couldn't be easier! And because everything is online it makes it super easy for us to push out Software Updates whenever we want. The software is very intuitive and easy to use but you will also have access to our Tutorial Videos which show exactly how to get the most benefit from Ad Ignition in a very step-by-step fashion. We continue to add to and build out our comprehensive Knowledge Base which includes many new tutorials and answers to Customer Frequently Asked Questions. We are very proud of our Customer Support and our Team are ready and standing by should you need any help with the software or your account. You get Instant Access to the awesome Ad Ignition Software and also New Features, Software Updates and Training. Our Friendly Customer Support Team are standing by and ready to help you with any questions you may have about your software. Hundreds of Graphics & 200 Ready Made Templates are included in our Ad Design Suite so you can create your ads in seconds. And like all our other Software you are Protected 100% with our Money Back Guarantee so you know you have nothing to lose when you invest in Ad Ignition today. Hi Noel......best software I have purchased in ages...simple to use and creates great graphics, great to finally be able to use something that over delivers. Brilliant mate.......used to be a frustration not being able to do simple graphics but not anymore!!! I have to say that I kind of kicked myself buying this because I know Photoshop and I own tons of graphics, BUT I'm really surprised - I really like this! So quick, saves me tons of time. With this Special Offer you Get Instant Access to our Ad Ignition Software that you can use to run highly profitable, interactive ad campaigns on your websites. You get Full Access to our Ad Design Suite Software that comes with 100+ In-Built Graphics and 30 Ready Made Ad Templates that you can begin using right away. So even though you can Upload your own Images to use in the Software we are already providing you with enough Graphics and Templates to keep you satisfied for years.  Ad Ignition was designed to be "Point & Click" Simple but we also provide Full Training Tutorial Videos to explain everything about the software in detail and turn you into a website monetization expert. We take great pride in Delivering Ad Ignition through your very own Professional Members Area. Log-in whenever you like and from any computer to Instantly start using the Software. It also allows us to easily push out Member Updates and Bonuses all through one Easy to Navigate Members Area. When you become a Valued Customer of ours you can rest easy knowing that you will receive Quality Customer Support and Updates from our Friendly and Highly Skilled Support Team. If you ever need help with anything just contact us via our Dedicated Support Desk and we'll be happy to help. And remember you are 100% Protected with My Money Back Guarantee. So you know when you invest in Ad Ignition today you are Totally Protected. Click Above to Start Your Trial and Get Instant Access to Ad Ignition! So now it's time for us to sign-off and leave you to enjoy your Ad Ignition Software. Thanks for taking the time to checkout Ad Ignition and we hope to see you inside the Members Area real soon. So I'm Totally Protected with the Money Back Guarantee? Yes, you are 100% Protected with our 30 Day Money Back Guarantee. You can try out Ad Ignition for a Full 30 Days and then decide whether to keep it or not. There is Absolutely No Risk and you are 100% Protected. Will the Software Be Kept Updated? Yes, all our software is regularly updated to continue giving our customers a great user experience. And because the software is 100% Online it makes it very easy for our team to push out updates and keep the Members Area in great shape. Do You Provide Training on How to Use Ad Ignition? Yes! You get Full Video Tutorials that walk you through using the software step-by-step. It’s super simple to use but full training is provided so you can get the most out of your purchase and quickly become your own advertising expert. from 1 Simple Website Banner Ad..."